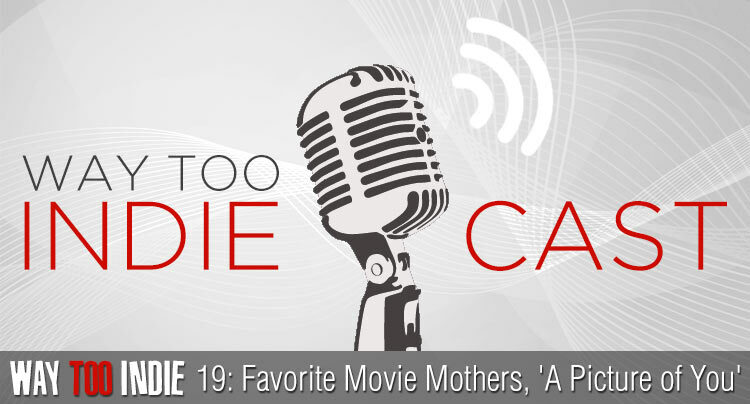 If you couldn’t keep up with film news this past weekend, we’re not going to blame you—that is, if you spent time with your mother, instead. Now that the long-distance phone calls and Sunday brunches are over, check out the indie film news that you probably missed. This weekend saw a lot of casting rumors and next projects for up-and-coming indie and genre filmmakers and comedians, as well as an opportunity to contribute to film history. 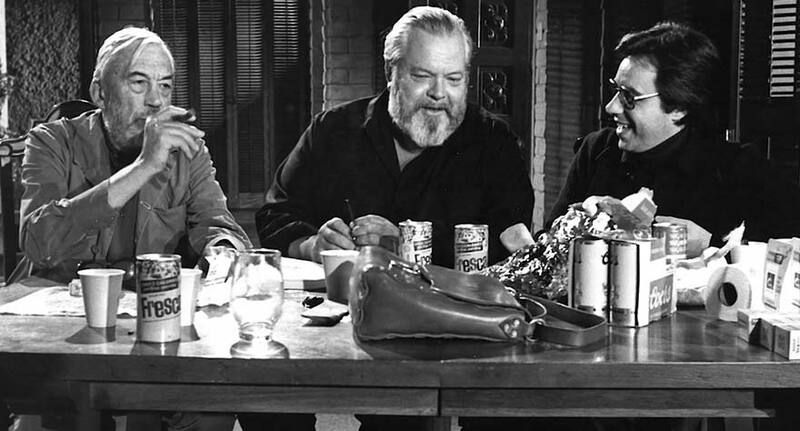 On the celebrated 100th birthday of the great auteur Orson Welles, The Hollywood Reporter announced that there was some hope for his final, unfinished project The Other Side of the World. A group of producers, including Filip Jan Rymsza, Jens Koethner Kaul and Frank Marshall, have started a crowd-sourcing campaign to raise the funds in order to complete the film thought lost. Check out the Hollywood Reporter article for the amazing backstory on how this came together. If you wish to be a part of history and contribute toward the $2 million goal, see the Indiegogo page. Like all Indiegogo projects, there are a number of tiered incentives, ranging from copies of the finished film, exclusive posters, your own 35mm print and Welles’ personal journal – the last one will set you back 50k. Last week we included a news story that Vincenzo Natali’s Cube was set for a re-visioning. Well now we know the genre filmmaker’s own next project—an adaptation of Stephen King/Joe Hill collaboration In the Tall Grass. Screen Daily first announced the news. The novella, which first appeared in Esquire, is a stripped down horror tale about a brother and sister who react to a young boy’s cry for help deep within a Kansas field. Natali typically works from his own scripts, but small-set horror with larger, metaphysical elements are right up his alley. Paul Feig is suddenly one of the hottest directors in Hollywood—early reviews of his upcoming Spy have been overwhelmingly positive and he has the lady-version Ghostbusters on the horizon. And now The Hollywood Reporter first reports that he will team up with two of the hottest young comedians for their film breakout. Ilana Glazer and Abbi Jacobson, the duo behind the Comedy Central hit Broad City have sold an untitled script to 20th Century Fox, with Feig attached to produce. Not much else is known yet about the project, though it is not a Broad City feature and Glazer and Jacobson are not currently attached to star. We can only hope their first starring roles come soon, hopefully this is a step towards that. Alex Garland’s Ex Machina has performed well with both critics and audiences (a little more on that in a bit), making him a director to watch. His next project has already been announced as an adaptation of Jeff VanderMeer’s novel Annihilation, and now he may have a star attached. According to Variety, Natalie Portman is currently in talks for the leading role, with the likes of Julianne Moore and Tilda Swinton vying to co-star. Since Portman’s Oscar win, she’s appeared in a pair of Thor films and not much else. A turn in serious sci-fi with this pedigree behind it could be a welcome return to form. While Avengers: Age of Ultron continued to dominate the box office this weekend, it was relatively quiet on the indie end. In its fifth weekend, Ex Machina expanded to 2,000 theaters and rebounded after a drop the weekend before, earning about $3.5 million. It now has raised a healthy $24 million worldwide. Far from the Madding Crowd expanded to 99 theaters in its second weekend, with a $7,687 average. The Apu Trilogy revival and profile doc I Am Big Bird both opened in one theater and subsequently had the two largest per screen averages aside from the Marvel juggernaut, with $16,000 and $10,000, respectively. Cobie Smulders and Anders Holm get the chance to lead a film in Unexpected, a dramatic comedy about the (unexpected) effects of an (unexpected) pregnancy. Samantha is a teacher at a Chicago inner-city high school who strikes up a friendship with one of her students in the same situation. Unexpected is directed by Kris Swanberg, the wife of noted indie filmmaker Joe Swanberg—a big jump in production level from her previous film Empire Builder, a very good film that made festival rounds in 2012 but was difficult to see. Thankfully, you’ll be able to see Unexpected when it comes to limited release on July 24. Check out the trailer below!